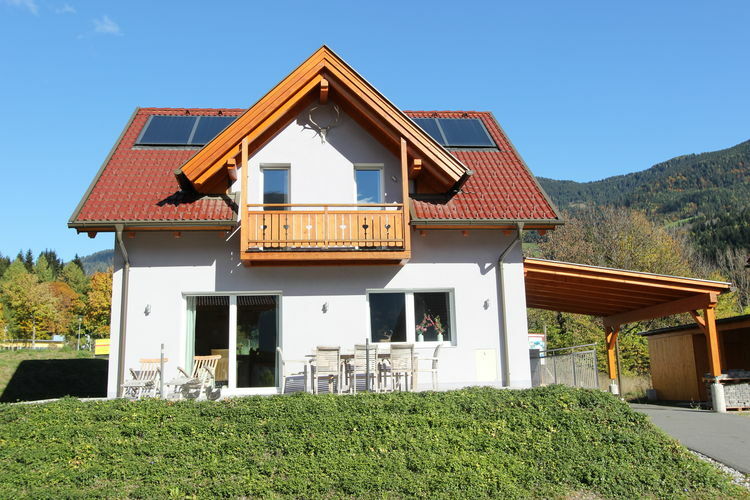 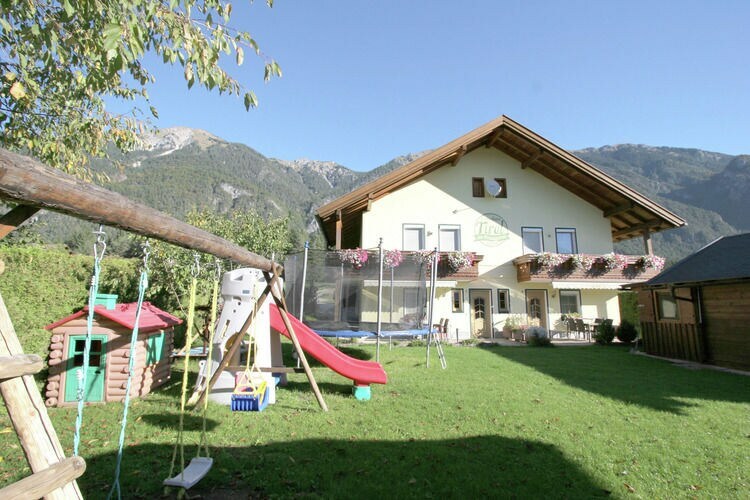 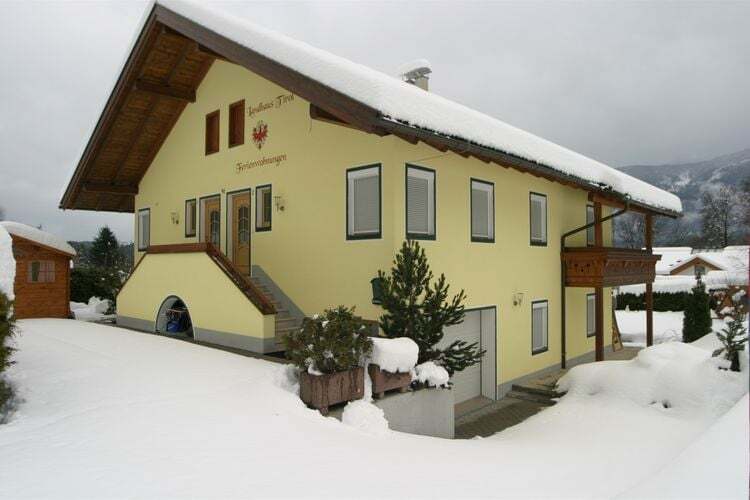 Book Online self catering Carinthia holiday rentals & vacations in Chalets Cottages Villas Apartments throughout popular destinations in Austria. 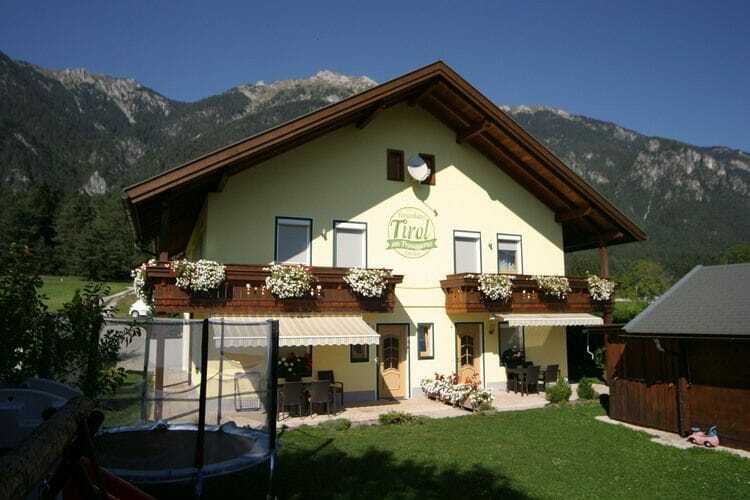 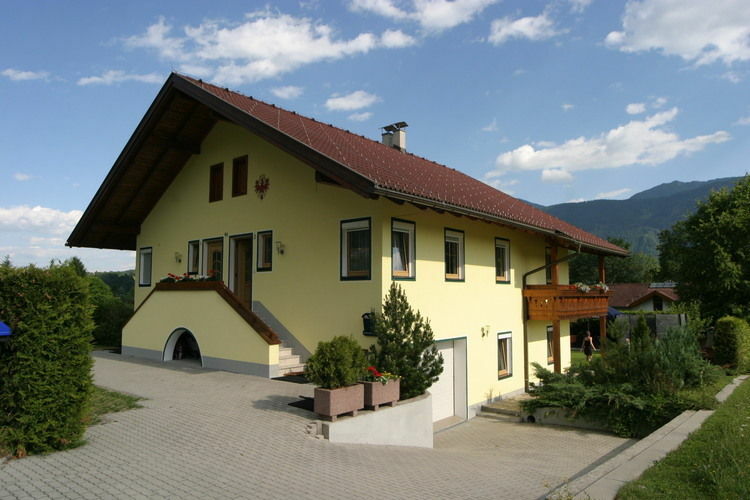 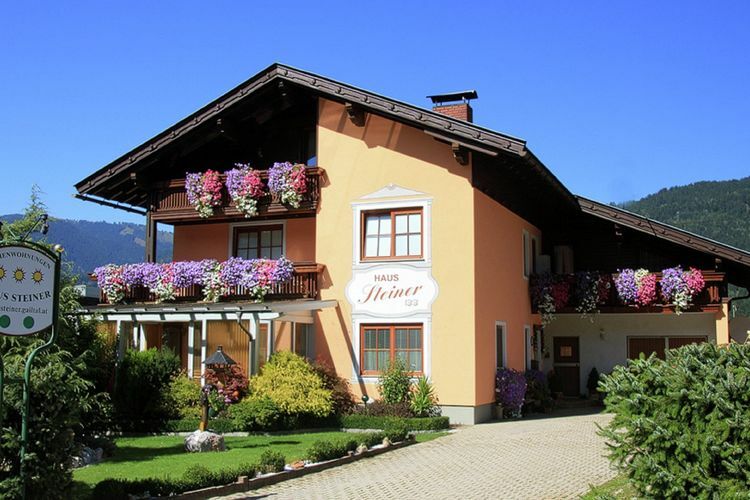 There are 306 Holiday Homes in Carinthia Austria - to see the other holiday homes please use the page selector. 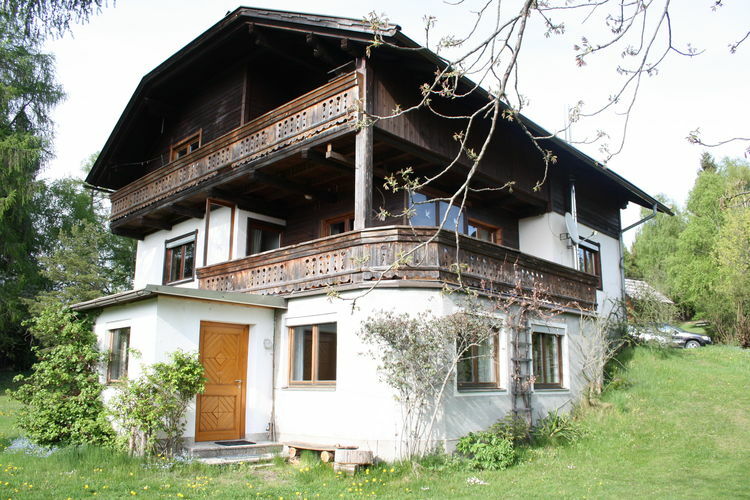 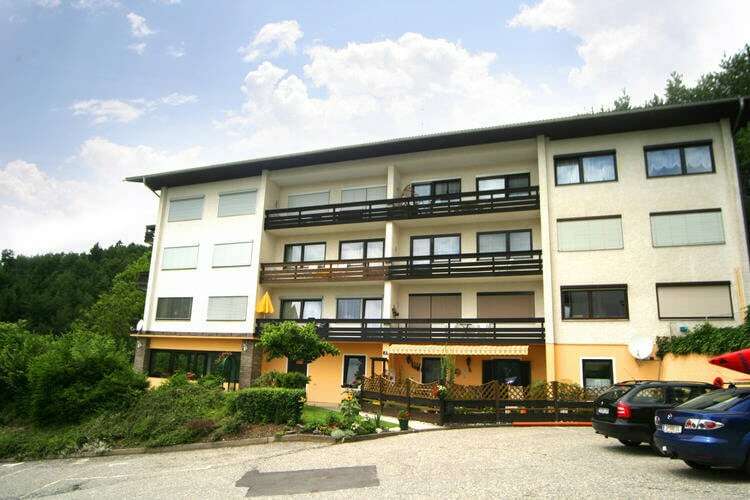 Beautiful new apartment just outside Presseggersee the lake within walking distance. 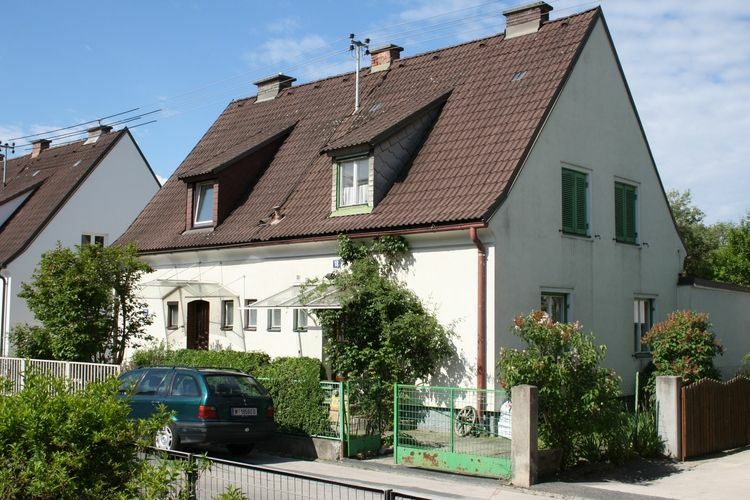 2-4 Pers. 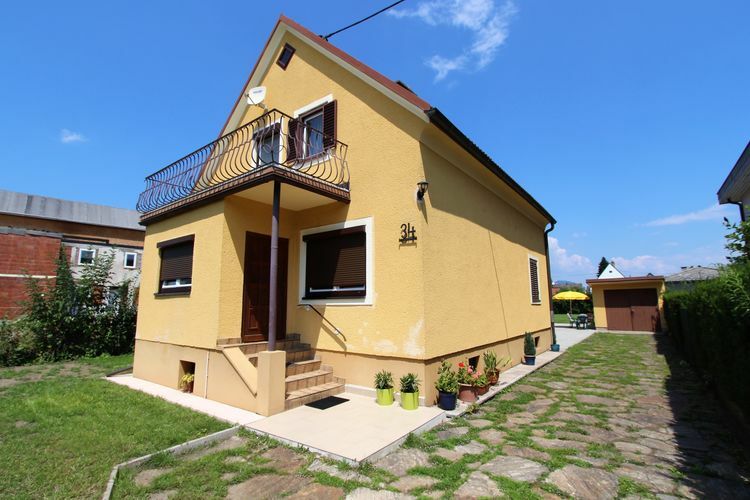 property with terrace in detached country house. 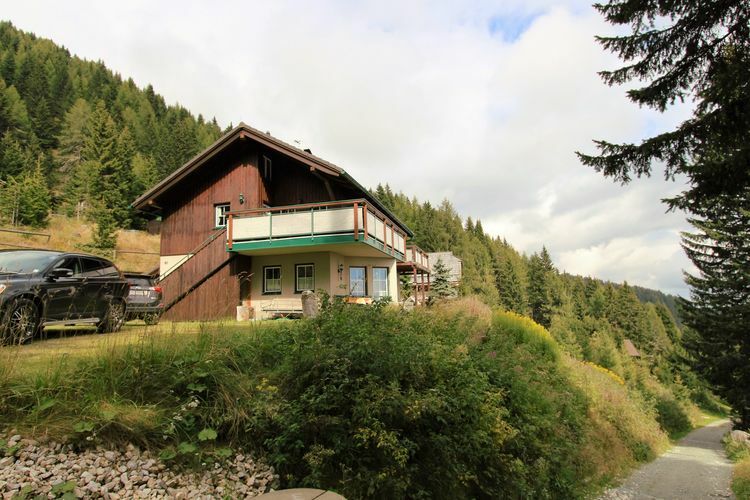 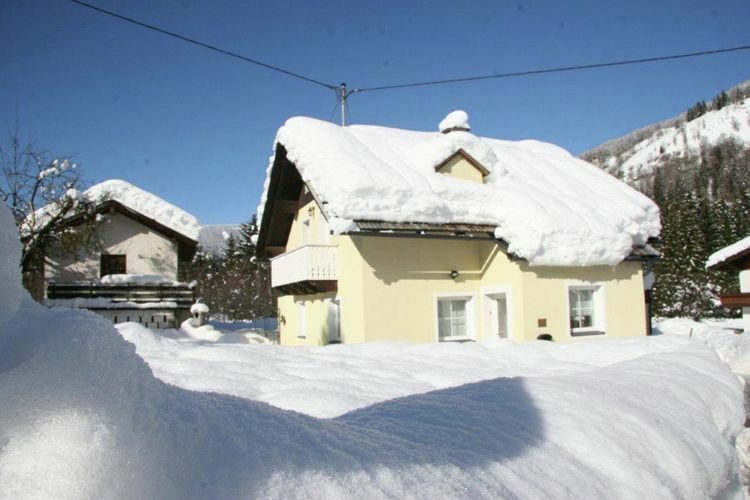 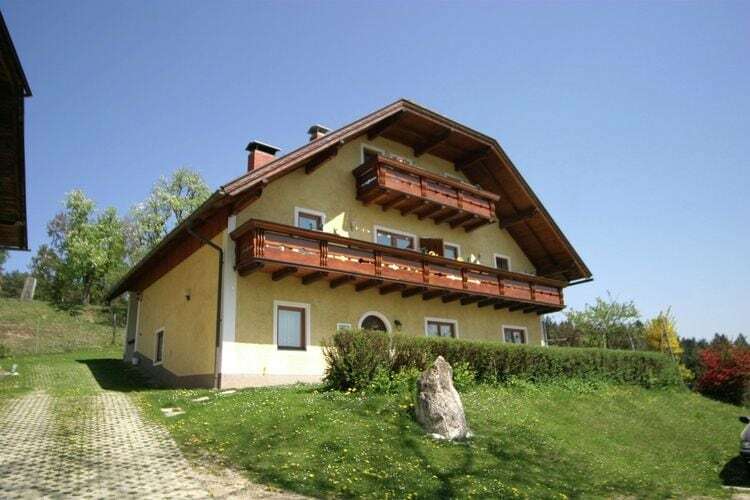 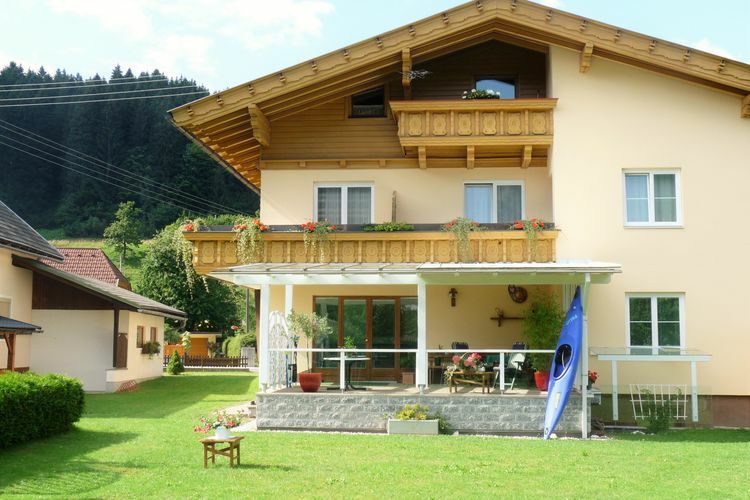 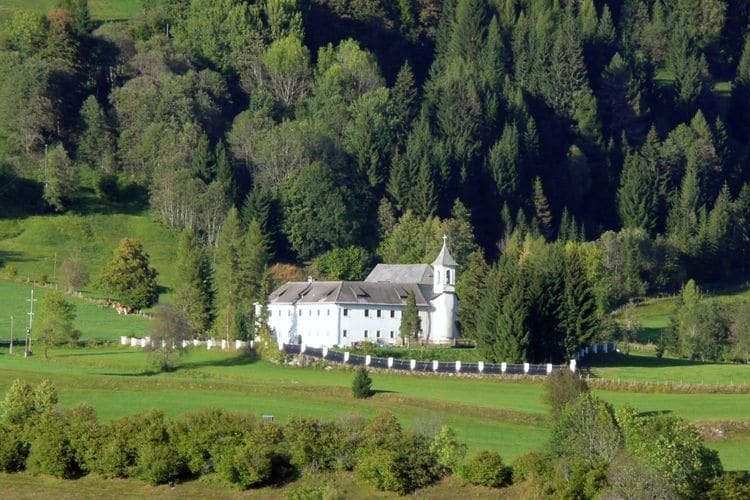 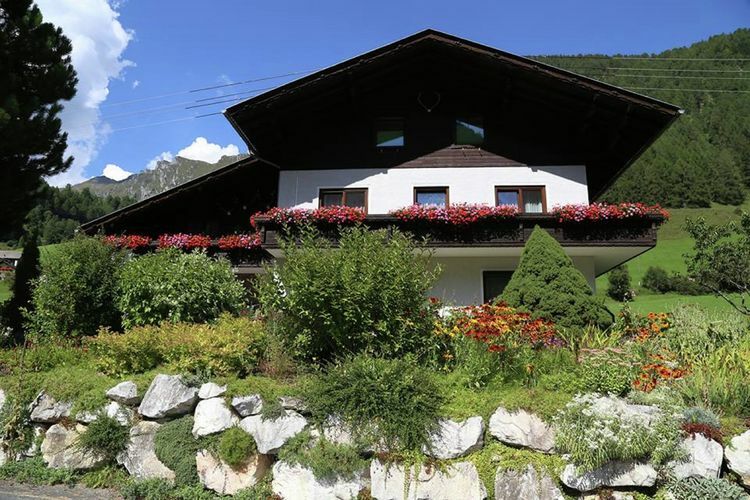 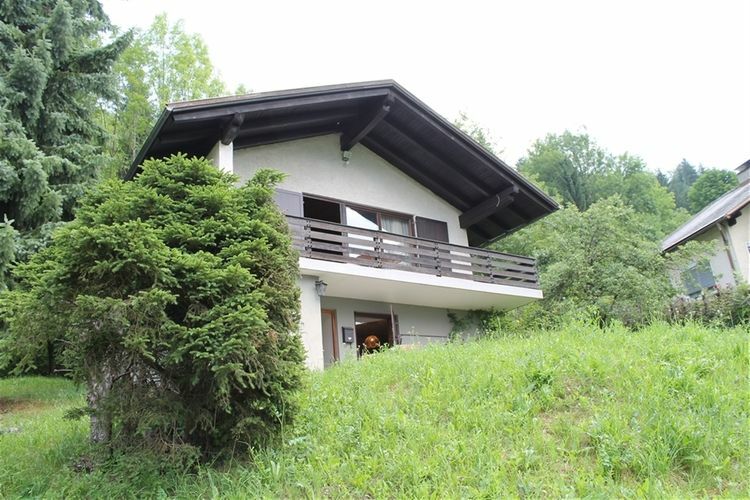 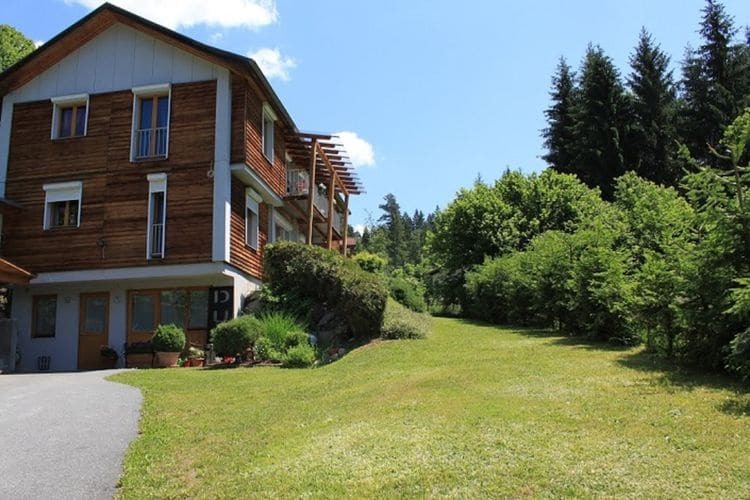 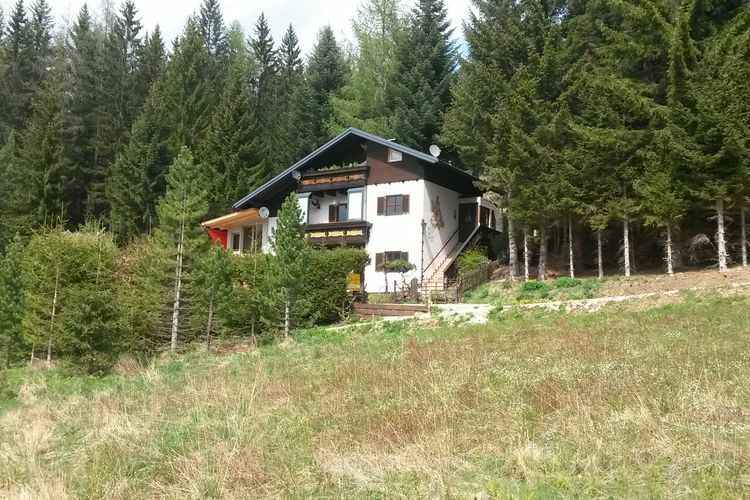 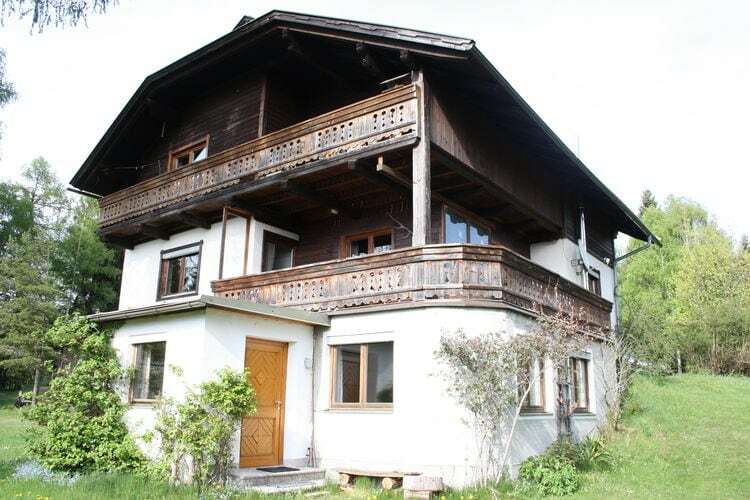 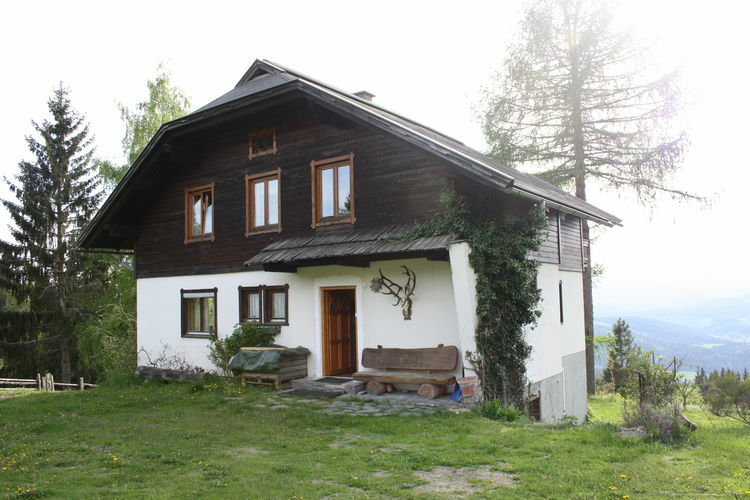 Beautifully located, detached house offering much privacy near large ski resort. 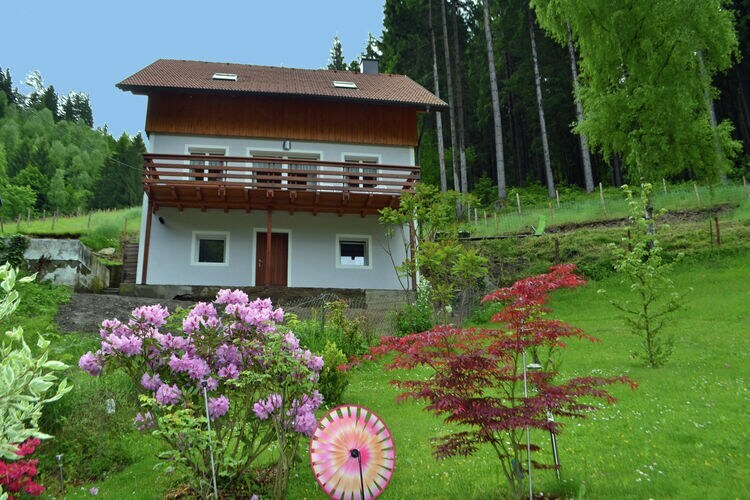 Perfectly openly located vacation address with large garden. 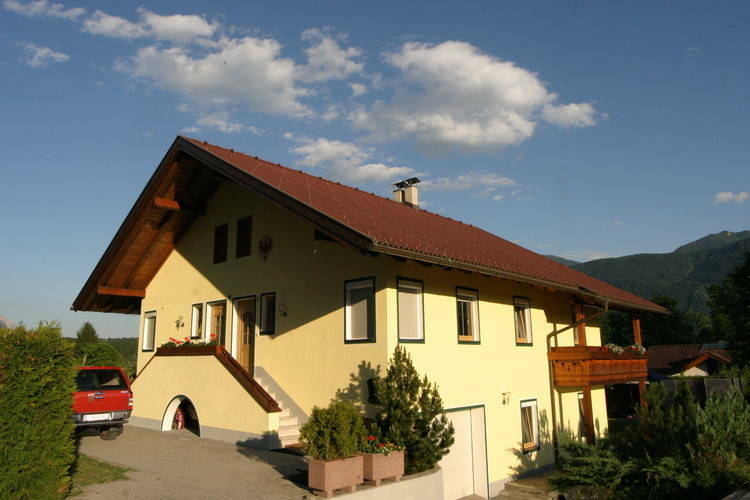 Large, spacious villa in an area that offers everything. 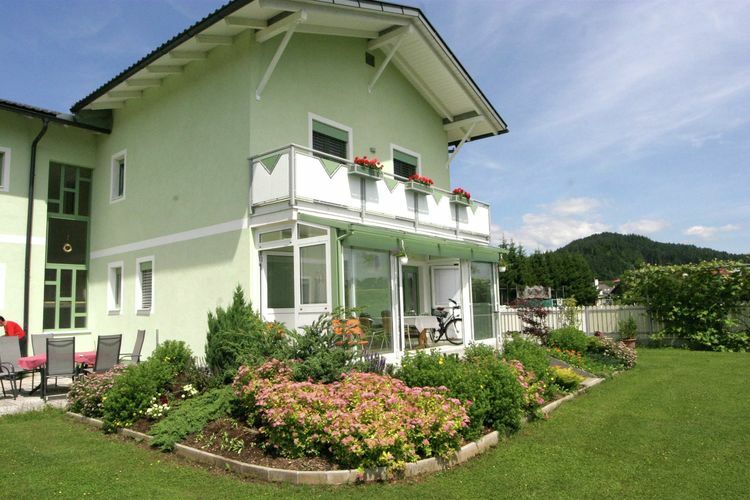 Worldwide Holiday Lettings Carinthia Vacations, Listings, Luxury Villas, Bargain Cheap Vacations, Holiday Homes, Frontline Beach Front Properties book online with confidence.